With so many amazing seaside locations, how do you know which one to choose? With the help of booking.com, we’ve put together a selection of the best beachside accommodations for you to go check out. From private coves and surfer towns to glamorous island retreats, here are some idyllic beach escapes. With accommodation options for couples, small groups or families, Belle Mer is the perfect weekend destination. 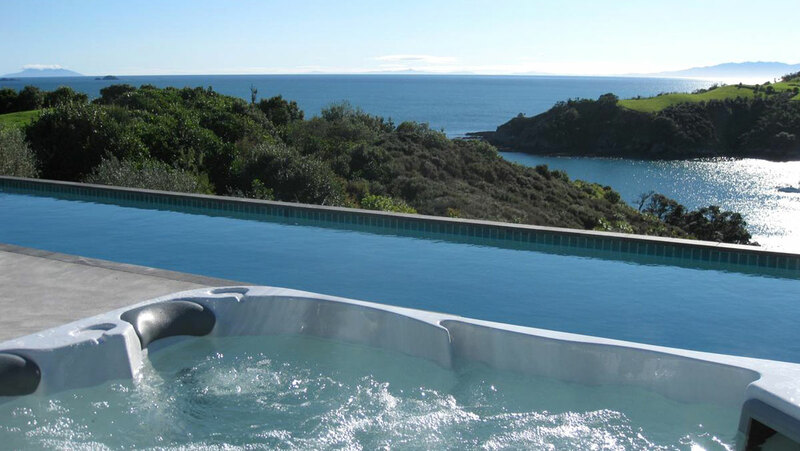 Soak up some sun at the Grecian-inspired heated pool before taking a one-minute leisurely stroll down to the famous Mount Maunganui beach. In walking distance are world-class cafés, surf breaks, beachfront shopping and views of the whole peninsula atop Mount Maunganui. After a romantic adults-only getaway? 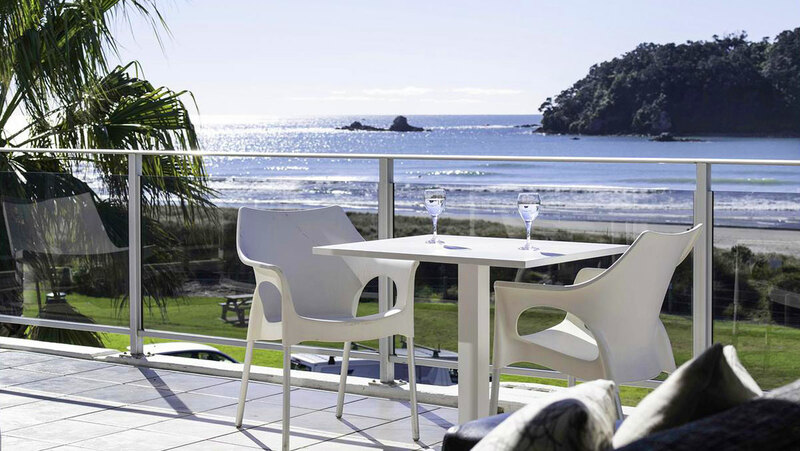 Cable Bay Nest is the oh-so-luxurious 5-star stay you’ve been dreaming of. Checking into your private suite with ocean views will feel like you’ve stepped into a different world. After snorkelling and sunbathing on the private beach all day, the hot tub in your bathroom beckons. 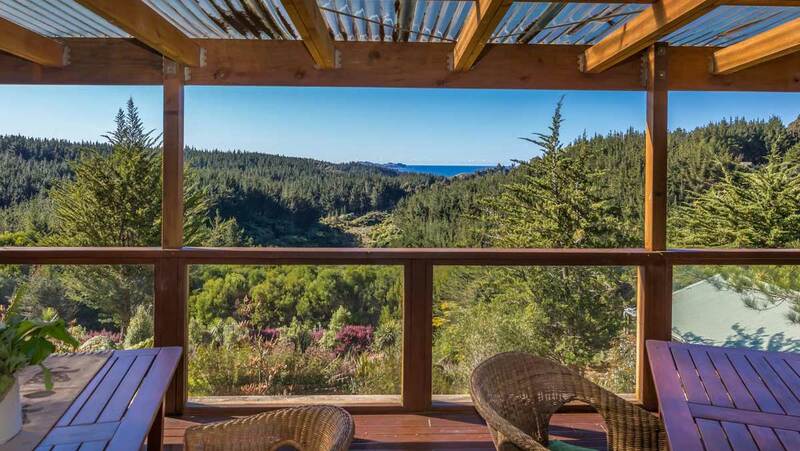 A long weekend escape to Cable Bay Nest is the ultimate place for lovebirds to unwind. City slickers rejoice! A weekend away to recharge the batteries has just reached epic new heights. An eco-lodge just minutes from the picturesque Takou Bay, Cocozen is a natural villa nestled amongst beautiful scenery. Onsite you can indulge with a pool, sauna and fitness centre, as well as massage and wellness services. The hosts provide homecooked meals, made with fresh produce from their property. There’s nothing quite like the Donkey Bay Inn. Set on a private beach and decorated in quirky colourful art-deco style, this rustic inn promises to be one of the coolest places you have ever stayed. Donkey Bay Inn is a short walk from the town centre of Russell, however, there is a resident chef on hand so you don’t even need to leave this luxurious lair if you so choose. The spectacular ocean views will keep you company when you soak in the outdoor hot tub or read a book in the sun. Donkey Bay Inn will refresh and recharge your mind (and Instagram feed). Just a short ferry ride from the hustle and bustle of Auckland City, Marino Ridge is a truly Instagram-worthy escape. With the option to arrive via helicopter and land on the helipad onsite, you’ll feel like absolute royalty during your stay. 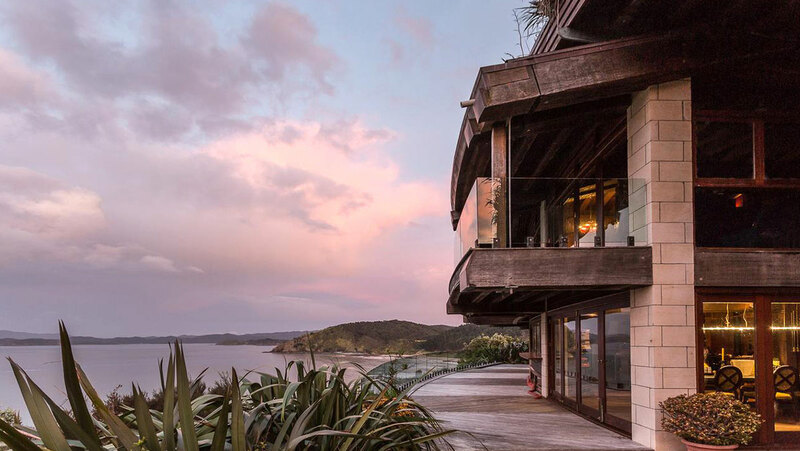 Eat breakfast on the deck overlooking the harbour before spending your sun-soaked day lounging by the pool, getting a sweat on in the exercise room or taking one of the world-famous Waiheke vineyard tours. 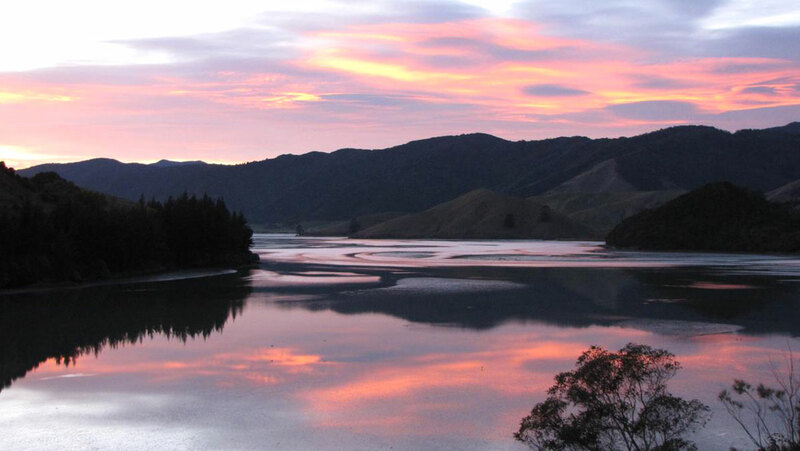 Only a short stroll away from beautiful Oneroa Beach, you’ll never want to catch the ferry back to reality again. You’d be forgiven for thinking you’d accidentally ended up in a tropical paradise when you stay at Two Bare Feet in Waihi Beach. With watersport facilities, free bikes and a BBQ to fire up each night, Two Bare Feet promises you won’t get bored! And after a full day of summer activities, it is the perfect place to unwind. 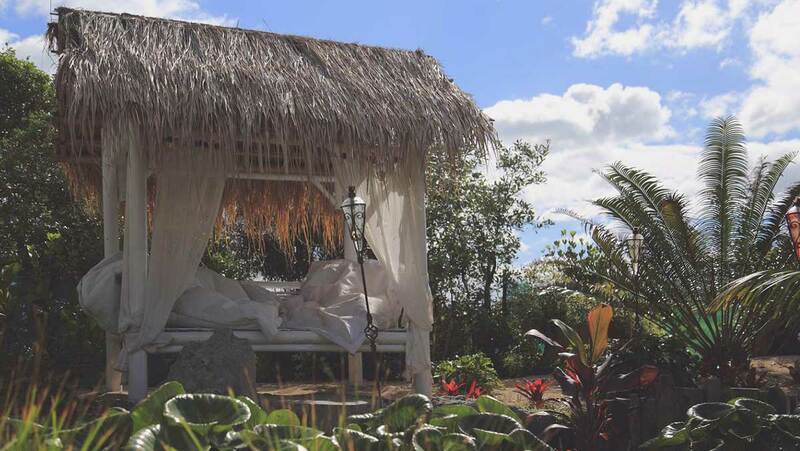 The outdoor day bed and dreamy four-poster are the stuff of fairytales, promising to inject a little magic into your life.